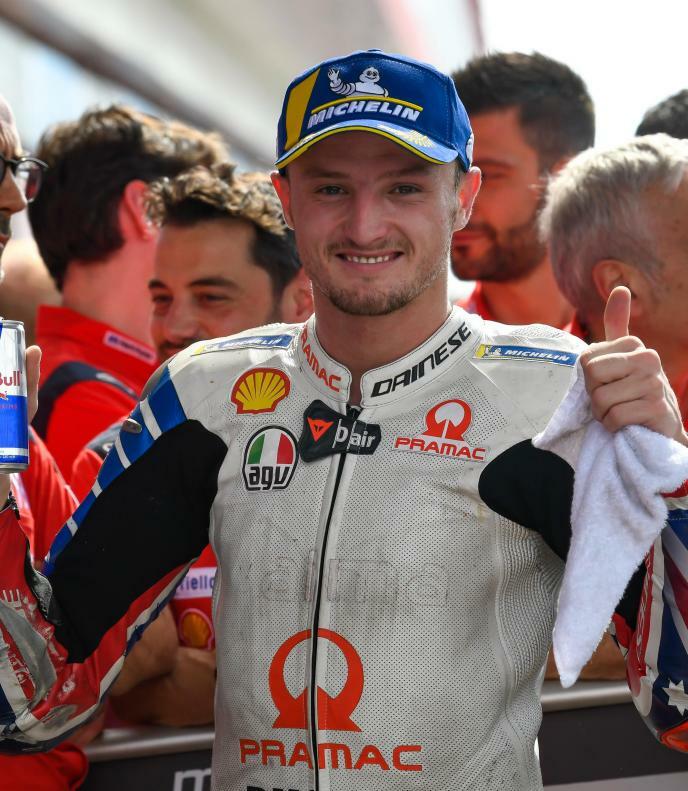 Pramac Racing’s Jack Miller was “very happy” after taking away a solid fourth place for the second year in a row from the Gran Premio Motul de la República Argentina. 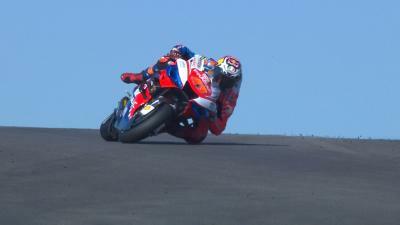 Miller started from the middle of the second row in P5 and got a good launch, with the Australian embroiled in an “intense” battle for the podium positions. 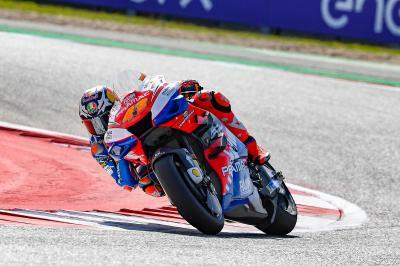 In the end, Miller would settle for fourth but nevertheless, the Ducati rider was more than content after he and his team put up a strong showing throughout the weekend in Argentina. “Yeah quite hot today, we weren’t expecting that, we were expecting some rain. 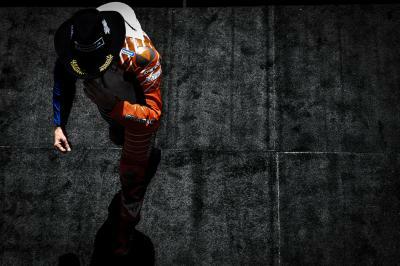 It was pleasant to have a dry race here, we haven’t had that for a while so it’s been nice,” began Miller, who crossed the line in fourth last season in mixed conditions. 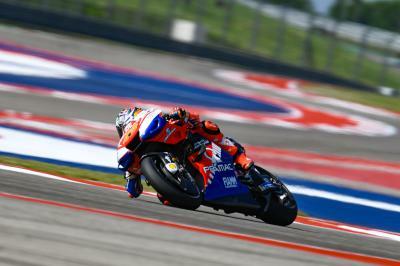 Miller took the chequered flag less than two seconds back from fellow Desmosedici man Andrea Dovizioso (Mission Winnow Ducati) which, after battling hard with the likes of Alex Rins (Team Suzuki Ecstar), Danilo Petrucci (Mission Winnow Ducati) and Franco Morbidelli (Petronas Yamaha SRT), bodes well for the rest of the season as he continues to make strides on the GP19. The battle for 2nd rages on! ???? 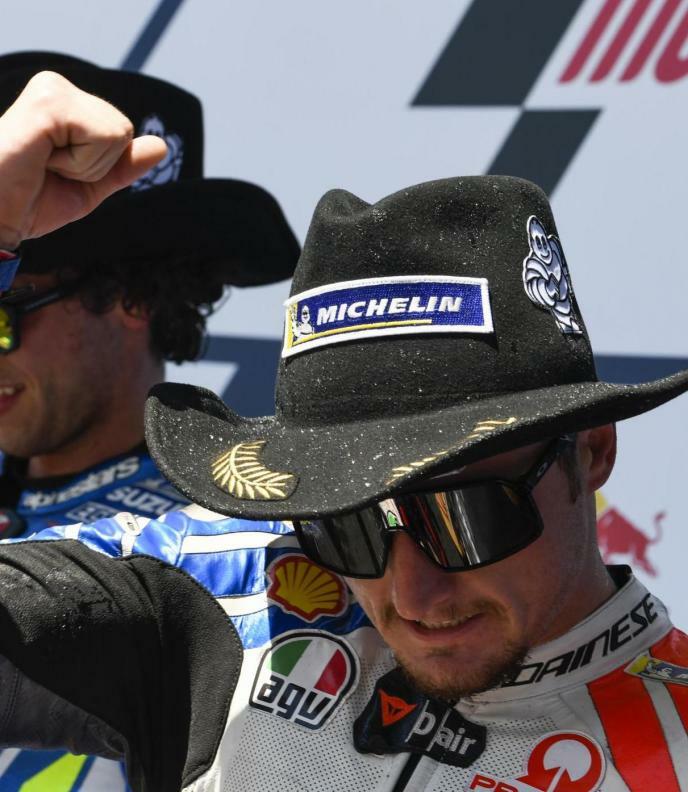 Miller happy "to get on the podium and break the drought"
Jack Miller, master of the throttle?